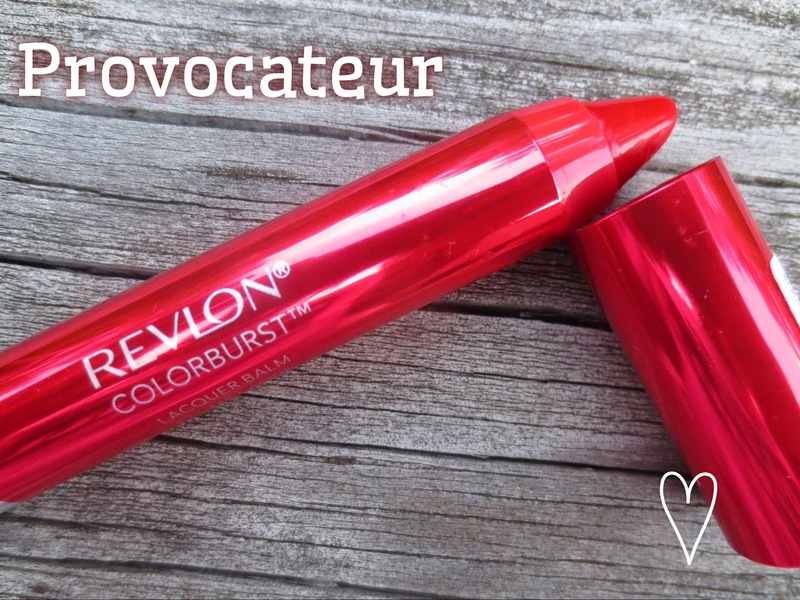 After seeing them on blogs upon blogs, I headed to Target and scoured the aisles for the Revlon ColorBurst Lacquer and Matte Balms. I not only love the sleek packaging, but I'm also a fan of the "crayon" style lip pencil. The style of these balms is "twist-up" which I'm usually not a fan of, but these don't seem to have any mechanical problems. The product itself has a creamy consistency which slides on without being messy on the lips. Often times balms can be drying, but these provide a smooth look to the lips. The lacquer balm has a nice shine, not as shiny as I might like, but I also don't feel the need to put on lipgloss. 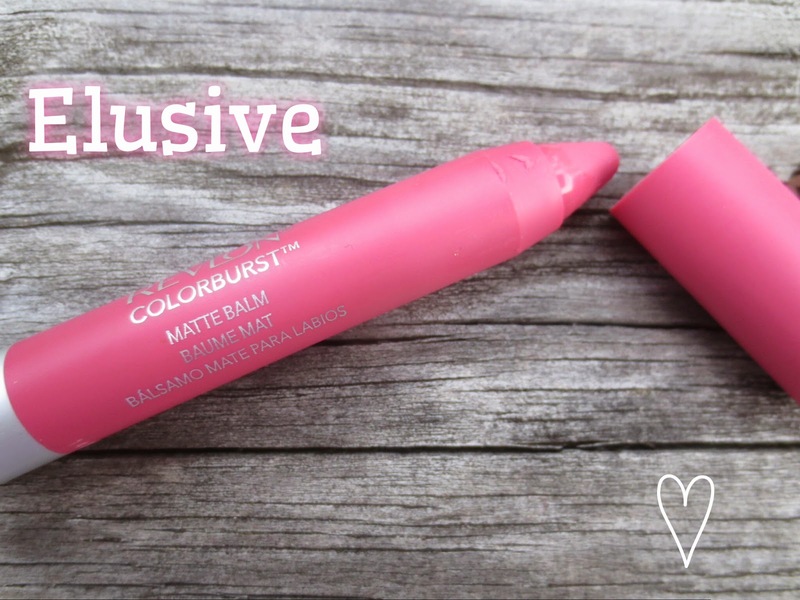 The matte balm it a true matte that doesn't sink into the skin, which is great if you have dry lips. As for staying power, they stay all day as long as I am NOT eating or drinking. They look fantastic and sit on the lips nicely, until my lips touch a glass or fork. When I reapplied after eating they were a little bit stained, but nothing major. All in all, I definitely recommend these lippies! The two I chose are good for all occasions, extremely wearable. 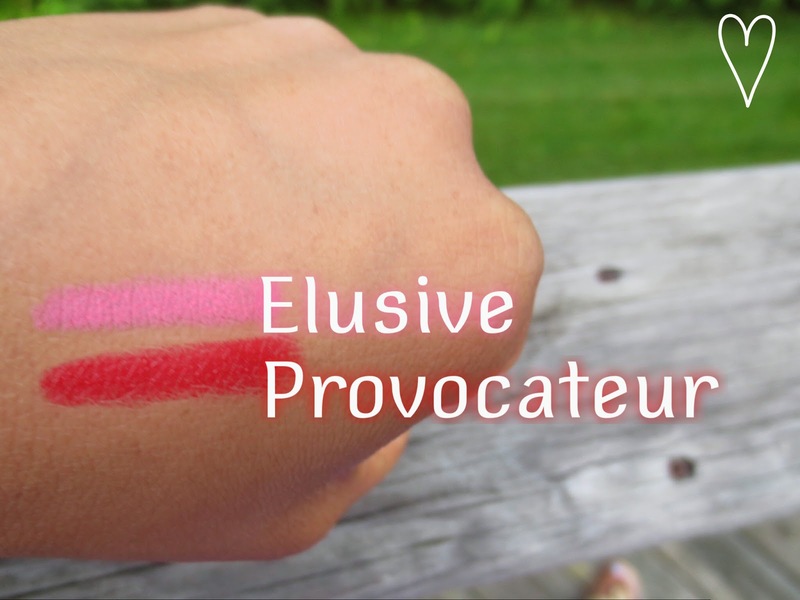 At first I was worried Provocateur would be too bright, but I think it's the perfect red for my skin tone. 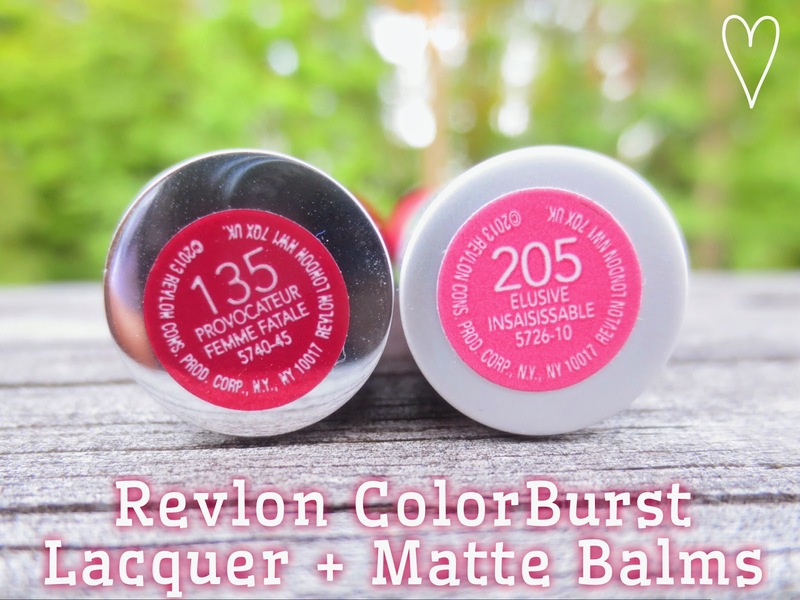 Revlon's Matte and Lacquer Balms retail for about $9 at drugstores, as well as Walmart and Target. 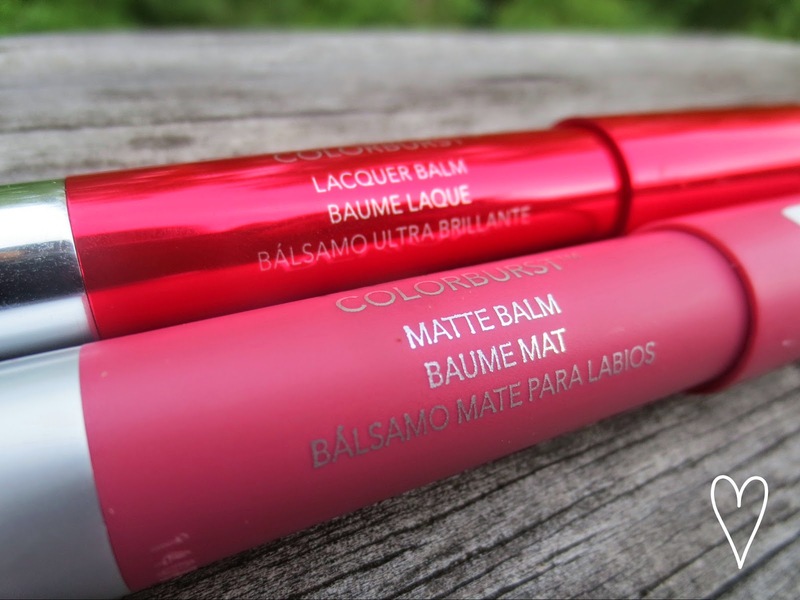 Have you tried the Matte and/or Lacquer balms yet? What do you think?